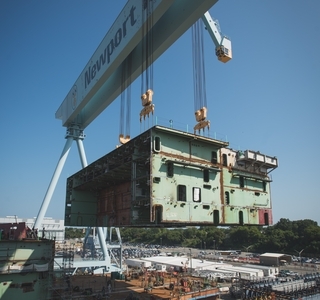 The first ship in the Ford-class has been delivered to the Navy. 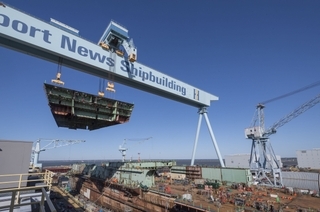 Construction is already well underway on the second ship in the Ford-class. 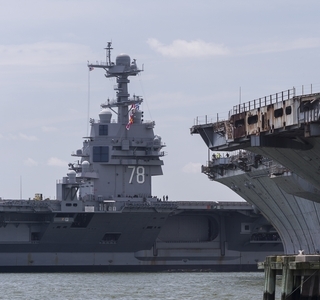 The third Ford-class carrier will carry on the name of Enterprise. 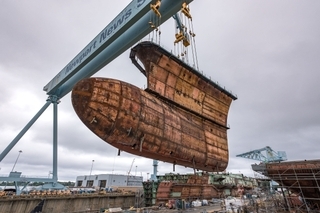 USS Gerald R. Ford (CVN 78) comes to life. 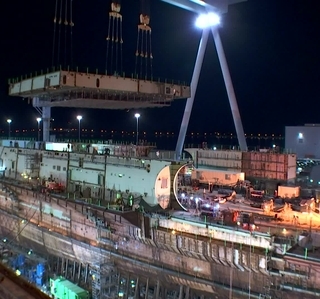 (CVN 78) comes to life.